The government’s Spring Statement announced a boost to the building of homes suitable for first time buyers. 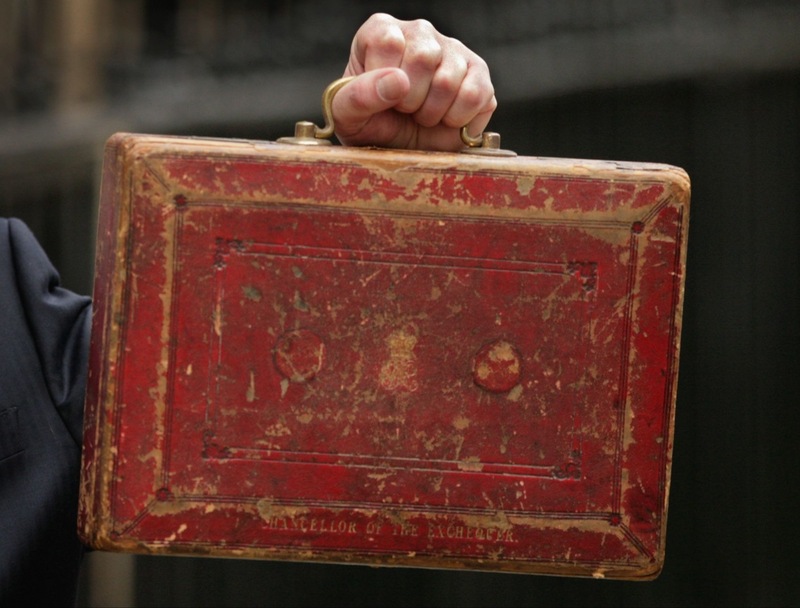 Within the statement, Chancellor Philip Hammond announced additional funding for housing, to the tune of £3bn, which will be delivered by a government commitment to guarantee housing association borrowing. These new measures are designed to fulfil the new homes target, which stands at 300,000 new homes a year by the end of this parliament. Indeed, it’s estimated that 220,000 new homes will be built by the end of this year alone – the second highest number in 31-years. For first time buyers, the biggest positive was set out in the Chancellor’s previous Autumn statement, which announced a series of measures including the abolition of stamp duty for the majority of first time buyers, and the continuation of the Help to Buy scheme. However, the renewed commitment announced this Spring to build more new homes should lead to a greater variety of housing, help control prices and enable more first time buyers onto the property ladder. In addition, the Spring statement announced the roll out of environmentally friendly new build homes, as part of the Government’s Clean Growth strategy. The introduction of the Future Houses Standard will require that by 2025 all new build homes must use low-carbon heating and be energy efficient.